Success! I finally happened across some Pogonomyrmex queens today just before it started hailing. I found 4 in total today! I'll be posting pictures soon! Congrats! that's awesome! I hope they all pull through for you! Niice, I just found another tetramorium queen That means I have three of them now! BTW, OmegaDamian, you want to make sure whether they're claustral or semiclaustral, some Pogo. 's like barbatus are claustral and some aren't like occidentalis. Nice. 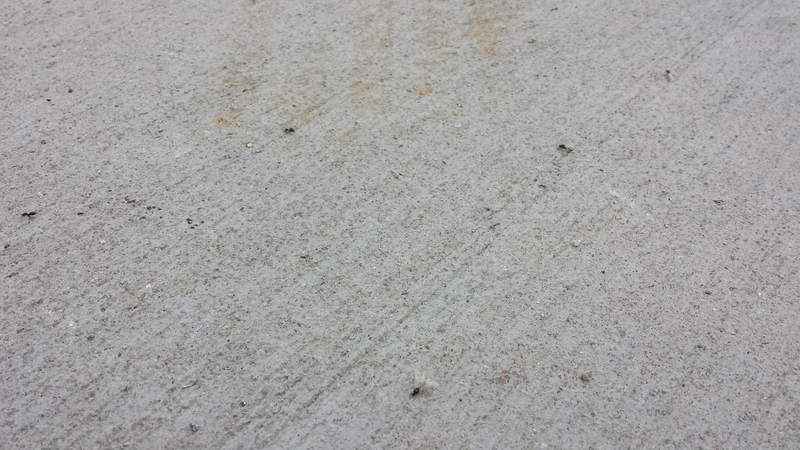 There was a huge flight of tetramorium by me the other day. There were probably over a thousand (pic 1), and they were landing all over me. I didn't collect any of them, as I have a ton already. Incidentally, if anyone near me wants some Tetramorium queens, I have about a dozen right now that are all just getting their first round of nanitics. (pic 2) They are so incredibly tiny. I finally found some Pogonomyrmex queens, although I'm pretty sure I grabbed them while they were out foraging. I didn't get any of the brood, so I don't know if it will work out or not. I need to get some seeds for them. 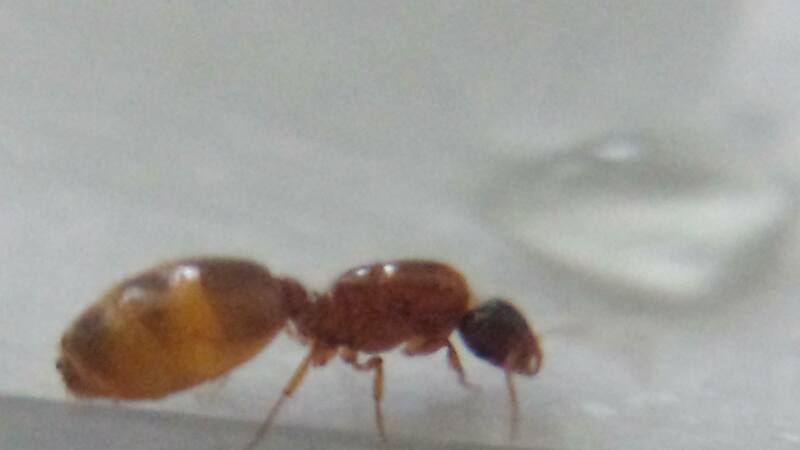 I caught 3 queens yesterday, that I'm thinking are tetramorium. I found them all just running around on the sidewalk in front of my house after it rained in the afternoon! Here's a picture I got of one. You can see she's already layed eggs. Sorry for the late reply, I've been meaning to get back and thank you @Cal113! After digging around for a while I found them to be Pogo. occidentalis! Thanks for the advice on the non-claustral status of this species, it was a huge help! Edit: Almost every queen I've caught this year has eggs now! I'm super excited to see what this year has in store! Saw lots of nuptial flights happening this afternoon about 5 p.m. You could see them flying in the sunlight. 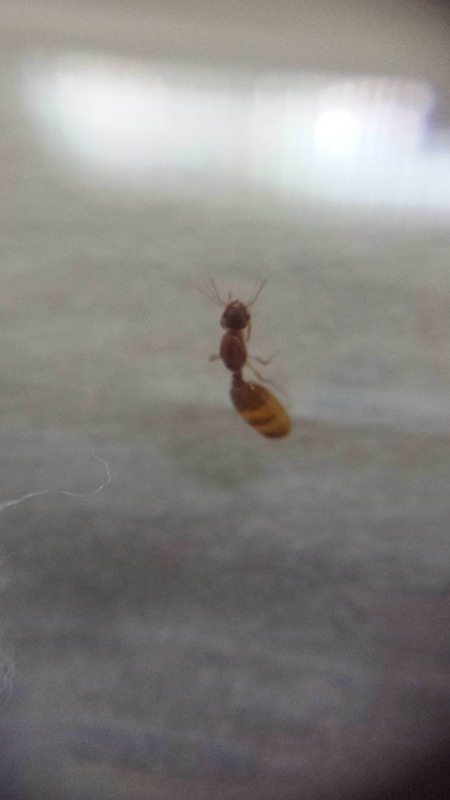 I caught 5 of what I believe to be Solenopsis Molesta. This is sweet, I haven't checked in for a while and it awesome how many people have found queens I have seen a bunch of flights and about for pogonomyrmex occidenalis queens foraging. I was in Austria for a while and saw soo many queens there including some beautiful camponotus queens who were black and red. 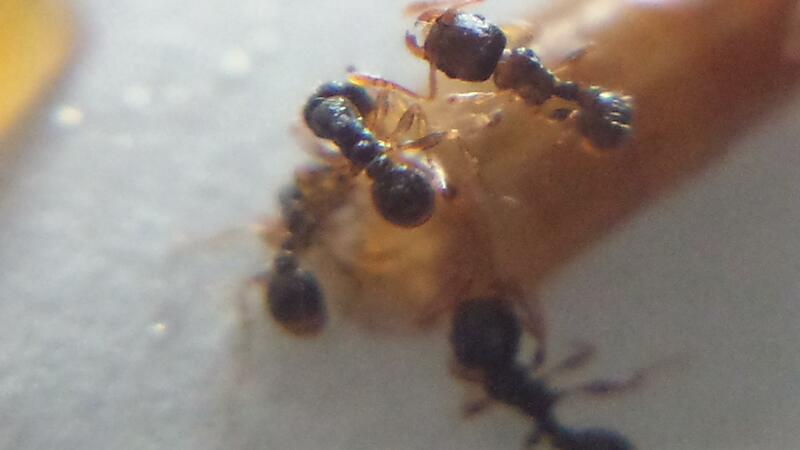 I also finally cought some Formica queens today, I think they're Formica fusca but not positive.